Rachael Venema Photography offers a full service, start to finish portrait experience. At the end of your portrait experience, you will have beautiful artwork displayed in your home for your family to enjoy for many years to come. From fine art prints, to heirloom albums, and custom framing to meet the design taste of your home. 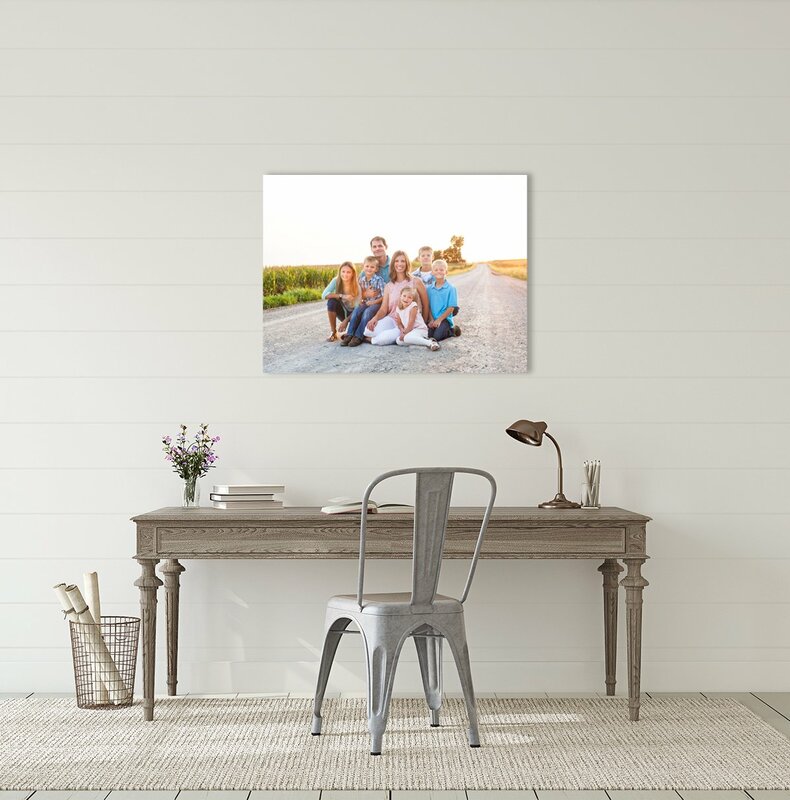 You will have a beautiful assortment of custom print art products to choose from in order to display your portraits beautifully in your home. You may be wondering about digital negatives. I understand the desire to share your images and to store your digital files in this digital age. Please remember how fast digital technology changes and the life span of a digital file is actually quite short (on average, less than 10 years). Whereas, a printed image is archival and can last for many generations (on average, a print can last 100 years or longer). 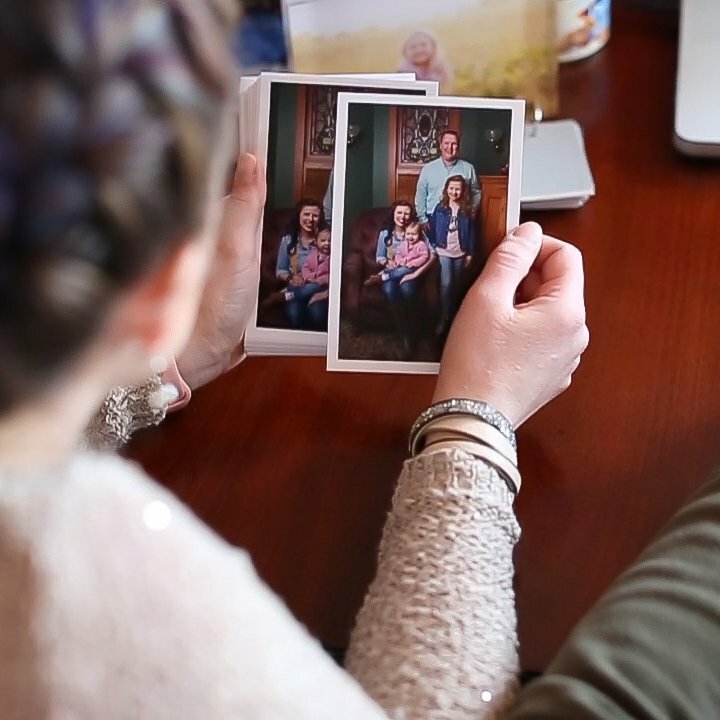 My goal is to help you display your portraits in your home for your family to enjoy and for your portraits to be apart of your family’s legacy. Fine art linen photographic paper mounted directly to wood with hand sanded corners for a hand-made artisan look. Hand-crafted heirloom albums offered in an array of colors in a linen or leather finish. 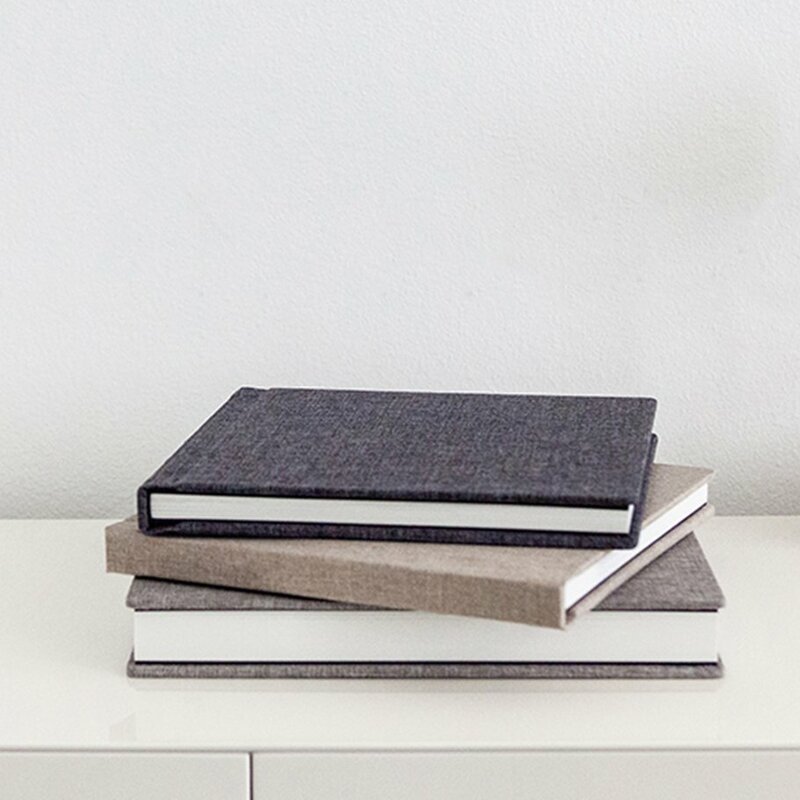 Embossed cover to add personalization to your album. Fine art prints that are archival and will stand the test of time. Perfect for displaying in your home and sharing with family. Custom framing to match the design of your home. Includes your choice of no glass, regular glass, or non-glare glass. Professionally mounted to a solid wood structure, tightly wrapped, and guaranteed to never sag or warp. Digital negatives provide a backup of your artwork. Includes a keepsake box with a USB and 5x7 proof prints.